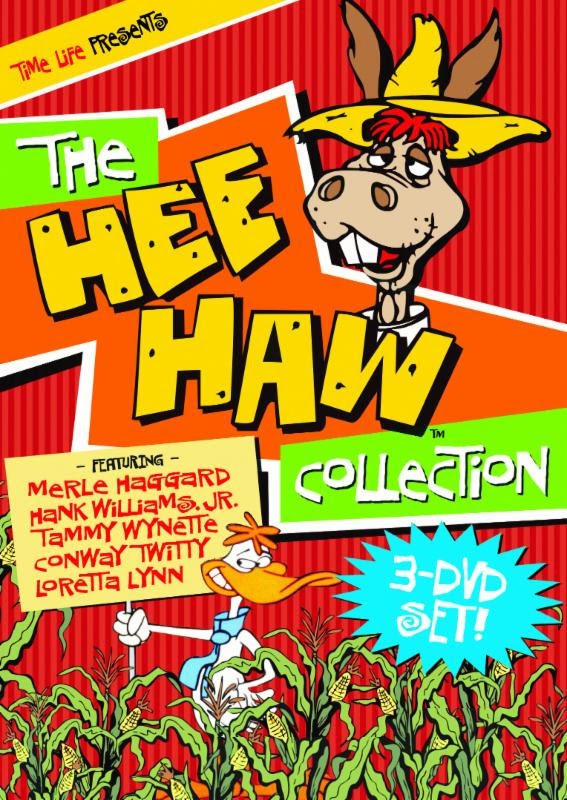 Available for the very first time ever you can now bring Hee Haw back into your living room and enjoy it with your family! Time Life invites home audiences back to rural Kornfield Kounty for some timeless, down-home entertainment with THE HEE HAWCOLLECTION. The 3-disc collection features 5 episodes never-before-available at retail from the longest-running weekly syndicated series in television history. These vintage episodes from the late 60s and early 70s, rarely seen since their original broadcasts and feature all the Kornfield Kounty regulars (including co-hosts Roy Clark and Buck Owens) and their hilarious comedy plus country legends like Conway Twitty performing "Hello Darlin'," Merle Haggard singing his classic "Okie from Muskogie," Tammy Wynette performing her #1 hit "Ways to Love a Man," an unforgettable duet with Conway Twitty and Loretta Lynn performing "Pickin' Wild Mountain Berries," plus other country legends like Charlie Rich, Hank Williams Jr. and many other chart-toppers. Rife with pickin' and grinnin', singin' and spinnin' tall tales and corny jokes, the set also includes bonus interviews with show regulars including Roy Clark, Lulu Roman, George Lindsey, Charlie McCoy and Jim and John Hager,a s well as bonuses including all-time favorite comedy from the early years in "Hee Haw Laffs," featuring "Board Fence," "Cornfield," "Moonshiners," "Doctor Spot," "Old Philosopher," "General Store," "Haystack," "Schoolhouse" and other knee-slappers. For true Kornfield Kounty fans, Time Life has also released several exclusive sets, only available online. These exclusive sets offer either 11 episodes across 8 DVDs or 23 episodes across 14 DVDs. 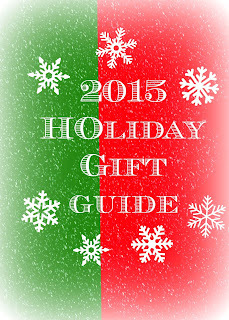 Both sets arrive with hours of bonus programming including in-depth interviews and Hee Hawcomedy classics. 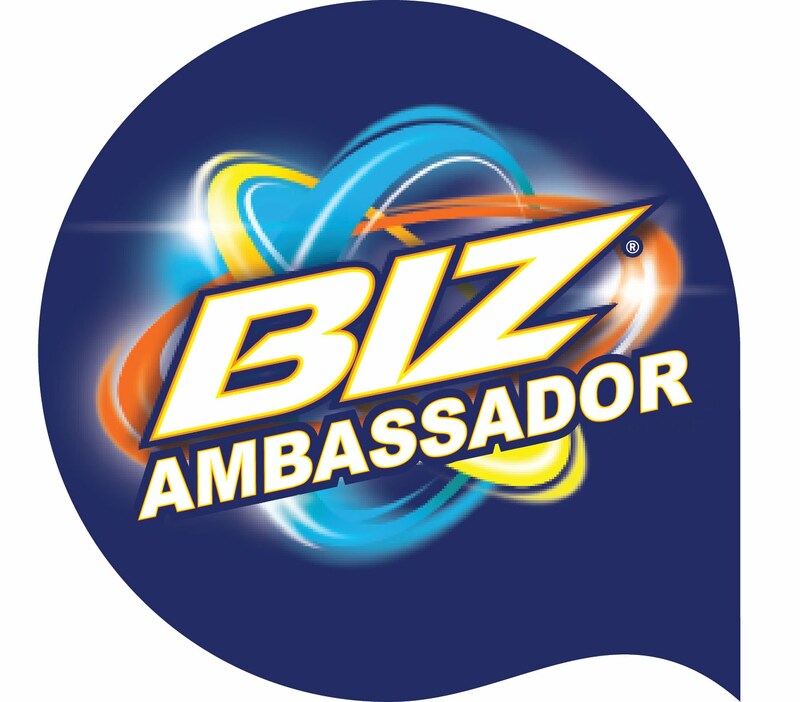 Now this was a bit before my time, but it never stopped my mom from introducing me to them. Growing up thanks to my parents I got to enjoy all the all shows and see true witty comedy. 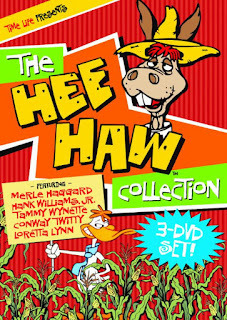 The Hee Haw collection brings back all those memories and even though I remember most of these moments I still laugh when I re-watch them! !